We should all be applying a face mask at least once a week – they are brilliant for removing excess dirt, oils and dead skin cells and revealing fresh, new, glowing skin underneath. 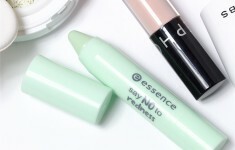 Not only this but make-up will sit better if you have removed any flaky dead skin. If you have clogged, dirty pores your complexion will never look polished and radiant. With so many masks on the market it is tricky to know which one you should buy, so below I have listed some of my favourite face masks to suit different skin types. Helps to renew your complexion, reduce the appearance of fine lines and dramatically improve your skin tone. This potent bio-active peel mask deep cleanses, helping to combat congestion, blackheads and blemishes. 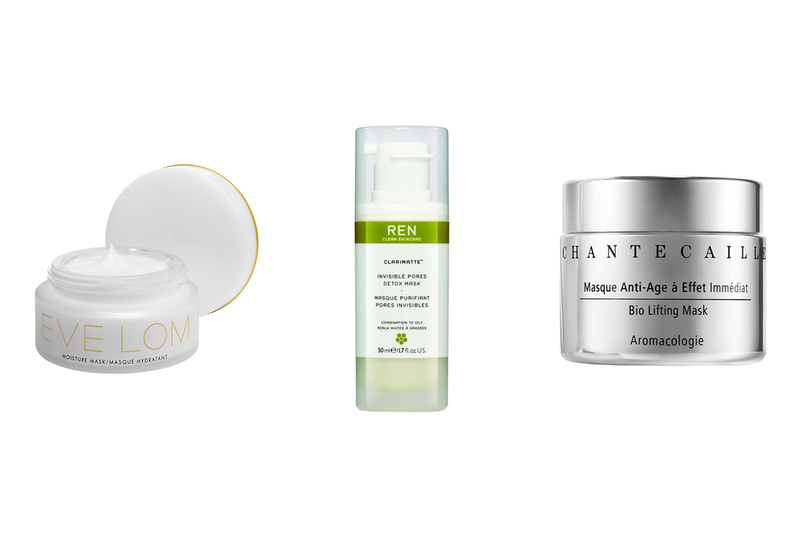 The result: brighter, healthier and more radiant skin. I have used this for years on clients who have normal skin but can suffer with slight dry areas that are only visible when make-up is applied. Sometimes you feel a slight tingle, which is the micro-bacteria doing it’s work on your dead skin cells! A deep cleansing and purifying clay mask formulated with French Clay to draw out impurities, remove excess sebum and eliminate dead skin cells. It also contains Spirulina, a tropical seaweed rich in essential fatty acids that helps to encourage cell renewal. 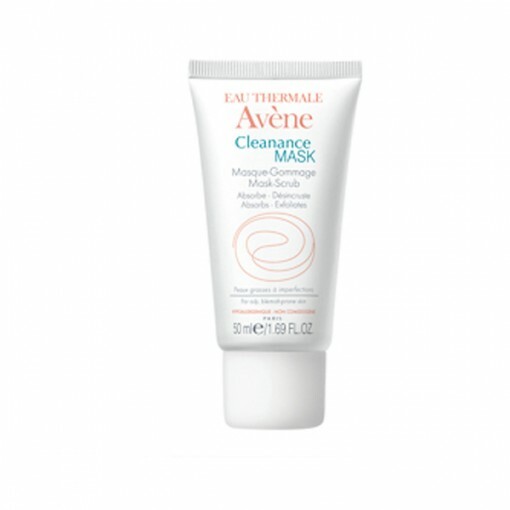 It will reduce pore size and leave the skin smooth, toned and decongested. When you need great skin and a glowing complexion in 10 minutes. This performance driven super mask is an absolute must for those who seek the highest quality ingredients and exceptional results. It doesn’t just take care of one skin concern, it delivers everything you need for great skin, whatever your skin type. GLAMGLOW delivers both instant and cumulative results and leaves your complexion revived and glowing for three days after each application. 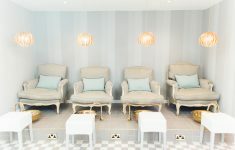 With its heritage in Hollywood film studios, GLAMGLOW has flown off the shelves stateside and is now available in the UK. My quick fix if my skin is not at it’s best and I am going out, if you are in a hurry and need instant results, always have this in your cupboard. I apply this to older clients and instantly their skin feels smoother. Mature skin can suffer with dryness and this helps to put the moisture back in and ‘heal’ the skin. Dual action mask-scrub for blemish-prone skin. 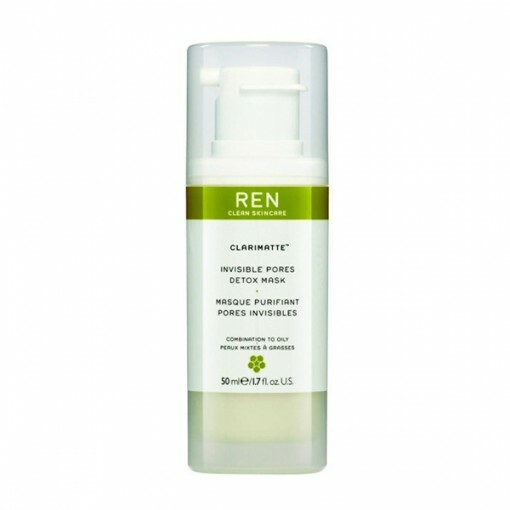 Helps to regulate sebum production, unclogs the pores and exfoliates dead skin cells. 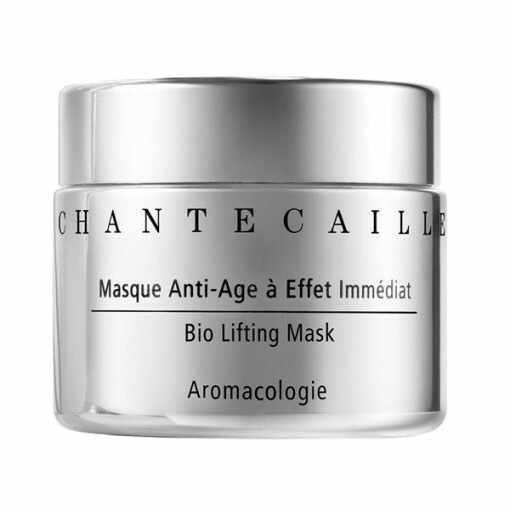 Rich in Avène Thermal Spring Water, this mask soothes the skin as well as leaving it mattified thanks to kaolin (white clay) and it is paraben free. 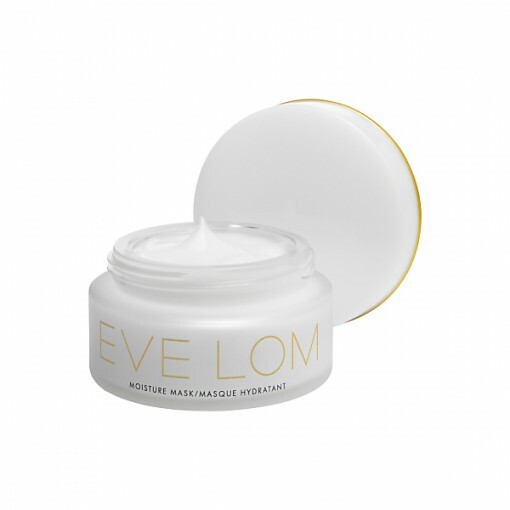 Reveal brighter, hydrated, younger-looking skin with Eve Lom’s deeply hydrating Moisture Mask. 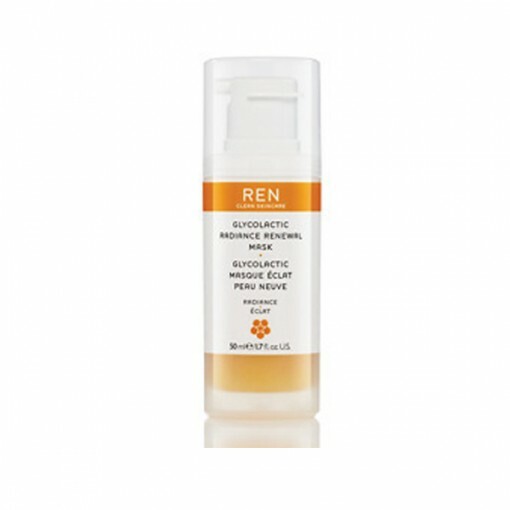 This intense skin boost is designed to be used twice a week or whenever skin feels thirsty and dehydrated. With an advanced complex of skin quenchers to swiftly restore the skin’s moisture balance and defend against future dryness, dull dehydrated skin is actively replenished and enriched for a more radiant complexion. This is my go-to mask in winter and whilst skiing, to put back all the moisture that winter takes out of the skin.